Videos from the 2013 AOFAS Resident Review Course in New York, New York ​are now available via online annual subscription. 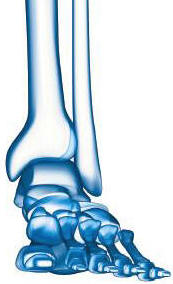 Designed for orthopaedic residents and program directors, the lectures cover topics ranging from PTTD and cavus foot to ankle arthritis, Lisfranc injuries and orthobiologics. Subscribers will have access to all 17 lectures for a year from the date of purchase. Please Log In to subscribe at the appropriate price. Note: Please allow 1-2 business days after purchase for receipt of access information.